I was able to review this adorable "Bun in the oven" shirt pictured above. Don't you LOVE it! I figure if people are going to stare at me anyway, I might as well play it up! 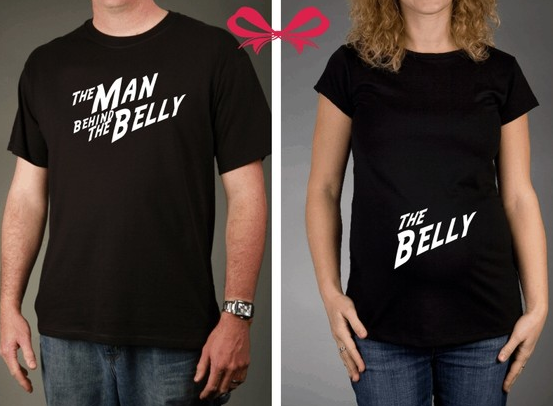 ;) This shirt can also be purchased in a combo with "The Bun Maker" daddy shirt! SO FUN! #1. It's super light weight so you're not melting out of your clothes. #2. It's long enough to cover your belly nicely without the frump. #3. It is made for maternity so you still have your shape, but it doesn't hug in super tight at the bottom so you can hide your pant line easier. 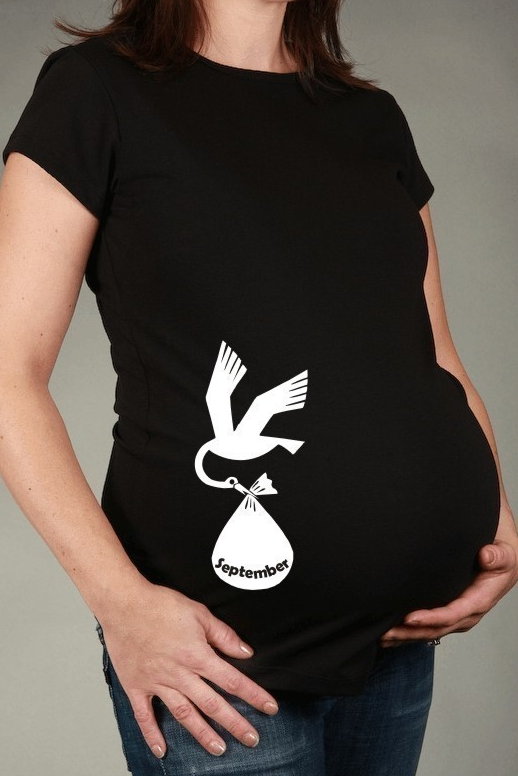 At Jellybean Apparel, its all about expecting. Expecting is not only for Mama; but for Dad, the Grandparents, and siblings! (But lets get real here, mama does all the hard work! ;) ). Jellybean Apparel has fun prints for the family that include some adorable and funny combos. Along with these combo sets, there are also holiday shirts offered. So far I've noticed Halloween, Thanksgiving and Easter shirts. I was given a shirt from Jellybean Apparel to review. No other compensation was received. All opinions are my own. If you have any additional questions - feel free to send us an email!